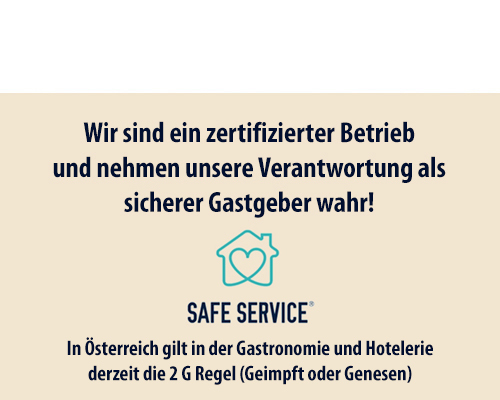 in the Hotel Goldene Rose. 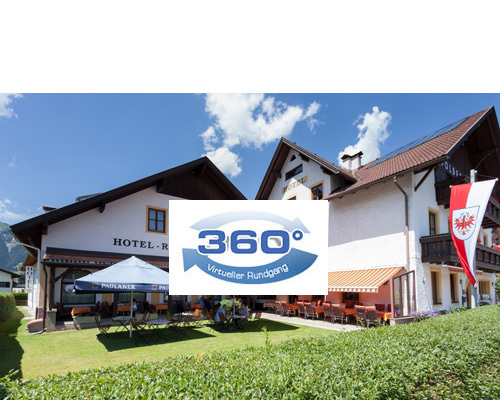 Our privately and family owned hotel „Goldene Rose“ is situated at the entrance to Lechaschau, a mere 500 m from central Reutte. 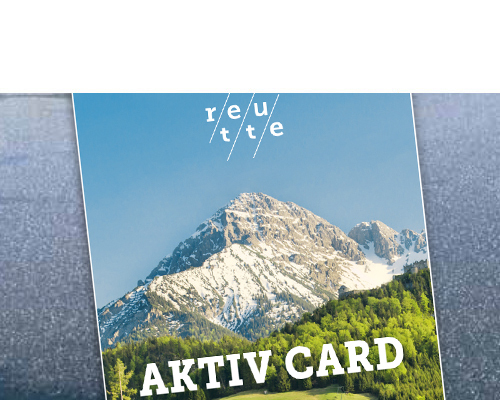 We are the ideal starting point for your leisure activities and culture trips in the natural park region Reutte. 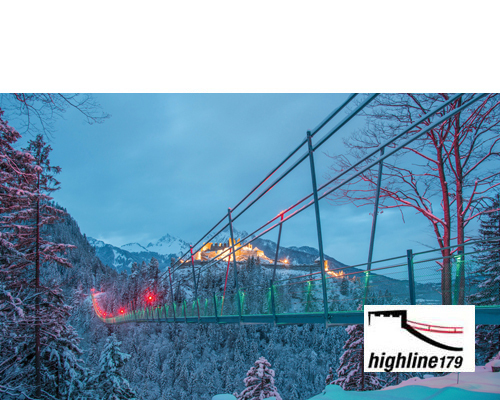 The skiing region Reuttener Seilbahnen is situated about 2.5 km from the hotel, and the ski-bus stop is only 50 m away. The thoroughly prepared cross-country and skating trails are also in the near vicinity. Enjoy some relaxing hours in our wellness area or visit the Alpentherme Ehrenberg in central Reutte for 2 hours per day free of charge. A visit at the Bavarian royal palaces Neuschwanstein and Hohenschwangau in the nearby Allgäu is certainly an unforgettable experience. 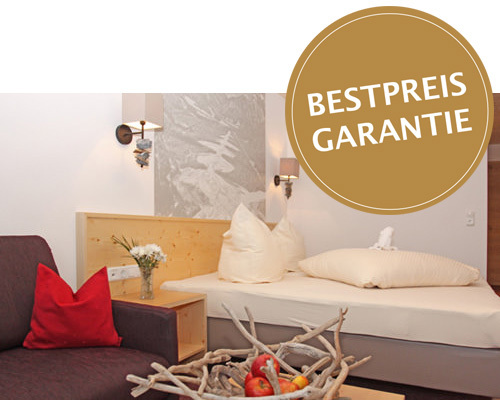 Have a trip into carefree holidays with the hearty Tyrolean hospitality. - The Klotz family and their employees look forward to your visit!